Effective leaders must understand how the success of their organizations is intertwined with broader ethical and social issues. This course provides students with an overview of business ethics at the individual, organizational, and cultural level. Concerns such as corruption, sexual harassment, fair trade, fraud, whistle-blowing, corporate social responsibility, ethical norms, ethical values, environmental responsibility and examined based on cultural diversity. 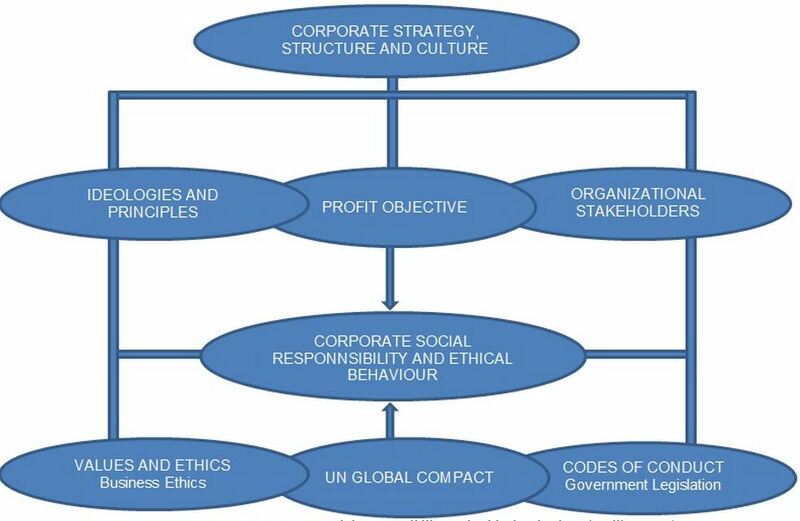 Business ethics management strategy is on the ascendancy and has a growing significance regarding Corporate Social Responsibility (CSR). This course examines the challenges of ethical decision making while focusing on CSR as a new management paradigm with ethical, responsible leadership and sustainability. 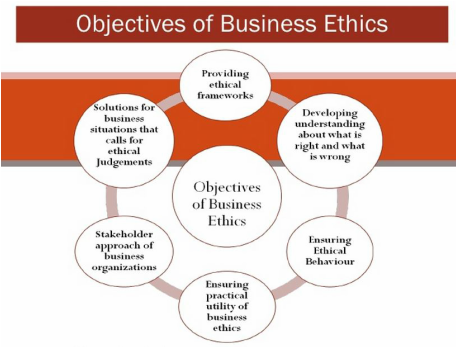 Course Objectives: This course is structured to present students to a wide array of current ethical issues in business but to also foster skills related to critically evaluating the ethical and social dimensions of business-related problems in order to build more ethically-informed rationales for decision making.